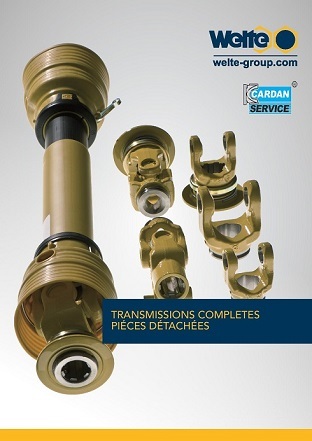 Welte Cardan Service has over 3000 different propshaft parts for industry, 4WD vehicles, lorries, public works equipment and farm tractors from major European and Japanese manufacturers. We have the logistics for rapid intervention, so as to serve customers as fast as possible. Every day, our network of approved workshops has access to our stock till 6 p.m. in order to complete after-sales operations on the next day. 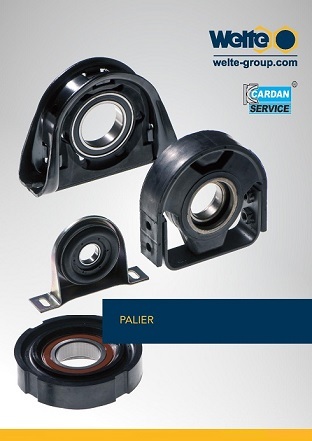 That is true of all the original parts for users of heavy vehicles from Daf, Iveco, Man, Mercedes, RVI, Scania or Volvo and public works equipment from Manitou, Case, Caterpillar, John Deere etc.. In addition to standard parts, we also carry special parts for industry, such as precision seals made of steel or stainless steel, long slip, companion flanges etc.